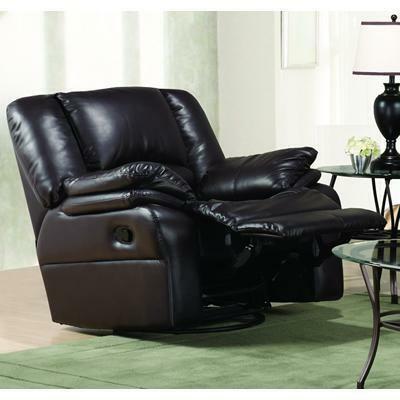 This Cameron Reclining Sofa from Brassex features pillow arms, a manual reclining mechanism and comes in a Coffee color. 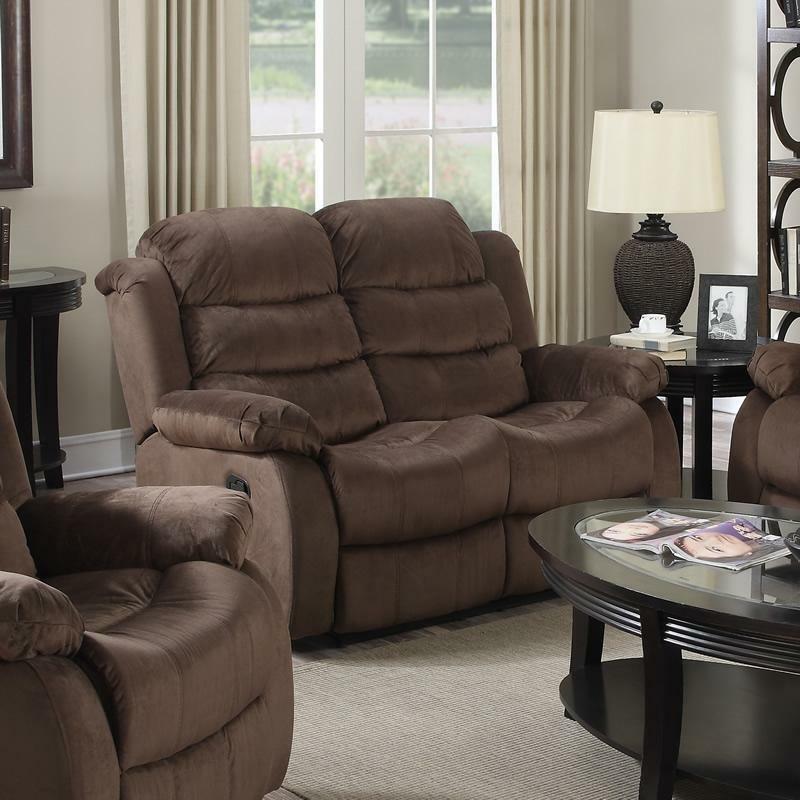 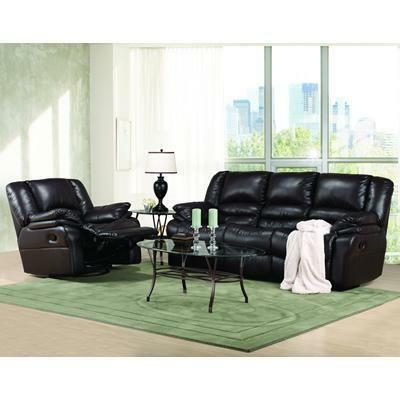 The Simone 6014CH-2 Reclining Loveseat from Brassex INC. is made with a micro-suede cover featuring a brown color. 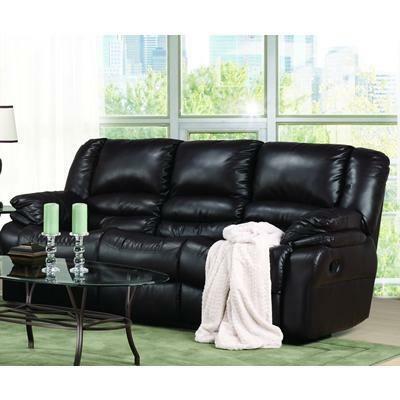 This loveseat features line tufting along the seating area, pillow styled arms and a manual reclining mechanism. 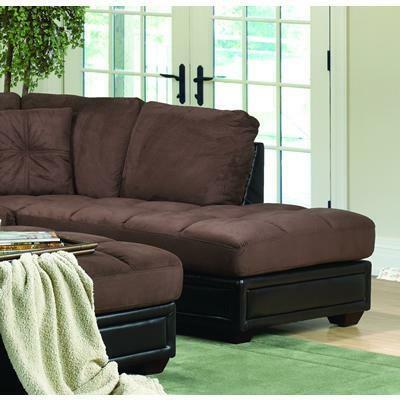 This Ariana chaise is an outstanding way to transform your home into an oasis of cozy living. 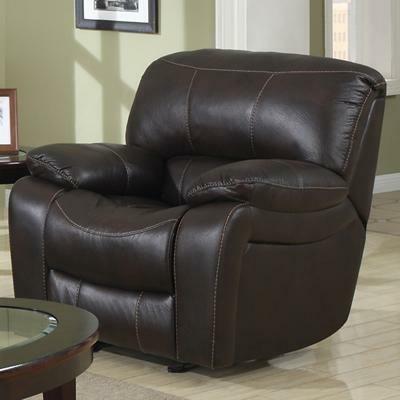 It features a tufted seat cushion and is upholstered in a Brown fabric.